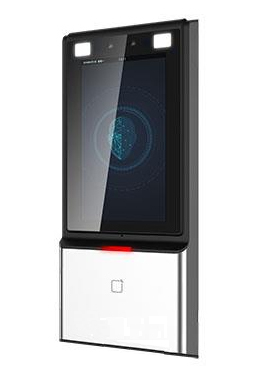 All-in-one Face Attendance Access Control Camera adopts AI deep learning face recognition algorithm, which helps to recognize the face faster and more accurate. It supports multiple authentication modes: 1:N face picture match, IC card authentication and fingerprint authentication. It supports streaming video to NVR for realtime recording or works independently without networking.